The staff there were extremely friendly and supportive. I would give maximum score for them. 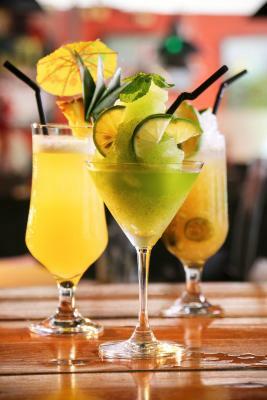 Excellent polite staff, obviously well trained and highly motivated. 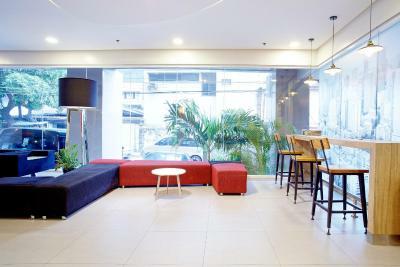 The convenience of the place - easy transportation, lots of nearby restaurants, comfy room, friendly staff, and low price. 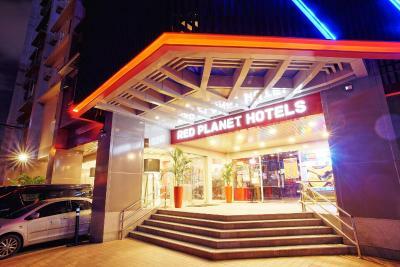 Red Planet is a good place for a staycation or just an overnight in the metro. 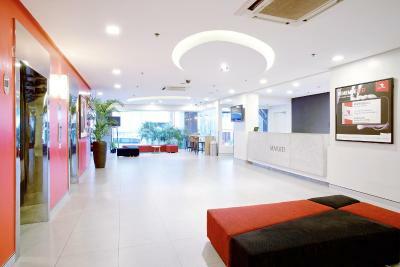 Location, cleanliness, staff, safe area, amenities. My room was alway cleaned nicely. The air conditioner was good. Staff was always walking around, so it was easy to ask for more towels or service water. Staff was always courteous and helpful. The room was CLEAN. For me, that's a big deal. 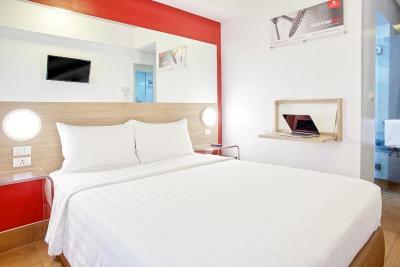 Red Planet is usually a reliable branch of hotels, with a room design you can expect wherever you go. Comfy and clean bed, nice and clean bathroom. EVERYTHING! From Staff, Security Team, Bedroom and location. What's not to like it's my second home. It was CLEAN. Thank you so much for providing a clean room to stay in. 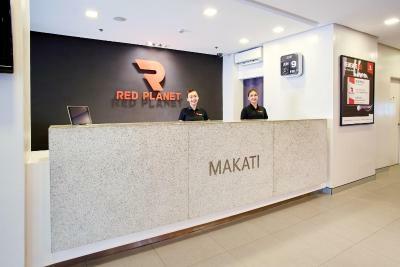 Red Planet Makati, Manila This rating is a reflection of how the property compares to the industry standard when it comes to price, facilities and services available. It's based on a self-evaluation by the property. Use this rating to help choose your stay! 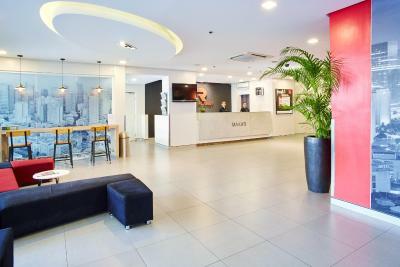 One of our top picks in Manila.Located within the central business district of Makati City in Manila, 5-minute drive from Powerplant Mall and Century City Mall, Red Planet Makati features a 24- hour front desk, free parking, and a restaurant and bar on-site. 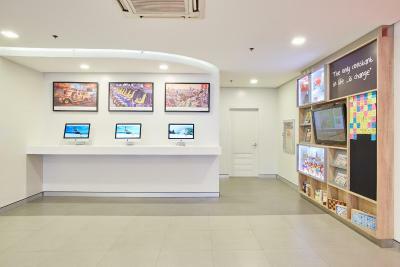 All rooms at Red Planet Makati, Manila are air-conditioned. 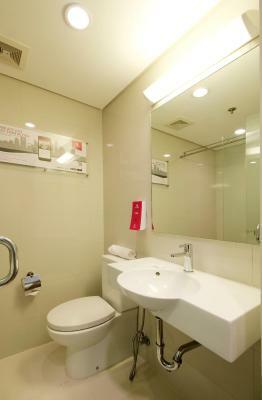 It comes with a flat-screen cable TV, a personal safe and an private bathroom with a hairdryer and free toiletries. Towels and linens are also provided. 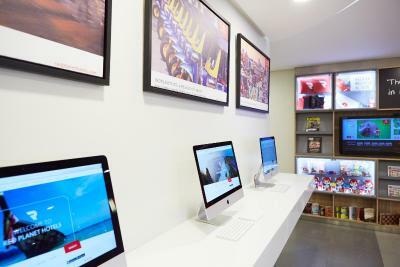 Luggage storage and safety deposit boxes are provided at the 24-hour front desk as well as a business center where computers are readily available for guests use. Massages services may also be arranged at an additional charge. Glorietta is 1.2 mi from the hotel while Greenbelt Mall is 1.3 mi away. Ayala Museum is 1.5 mi from Red Planet Makati, Manila. 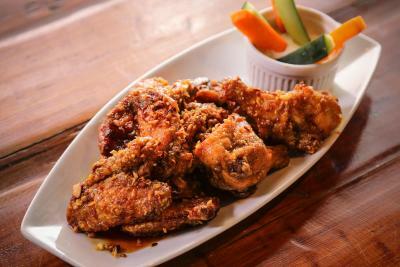 The nearest airport is Manila International Airport, 5.9 mi away from the hotel. 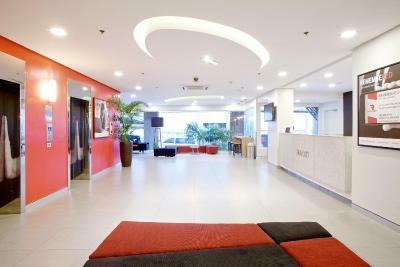 When would you like to stay at Red Planet Makati, Manila? 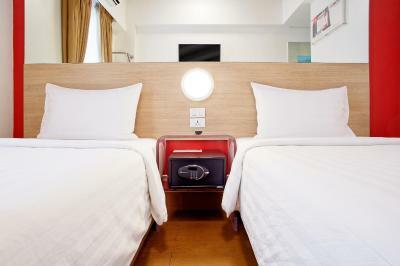 Fitted with a queen bed, this air-conditioned room also comes with a fan. 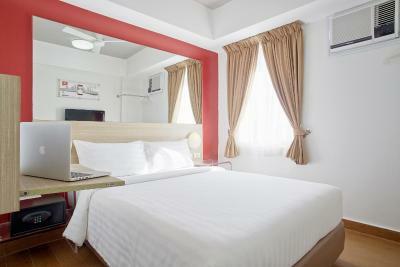 A flat-screen cable TV, a safety deposit box, and free WiFi access is also available in the room. 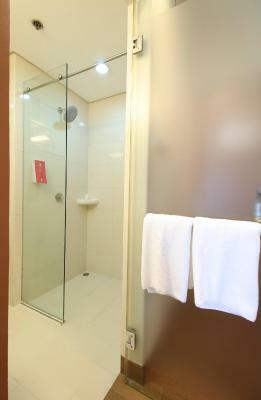 The private bathroom has a shower facility with free toiletries and a hairdryer. Towels and linens are also included. 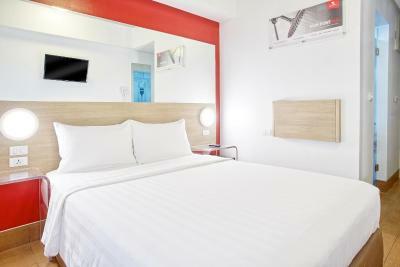 Equipped with air conditioning, a fan, and single bed, this room includes a flat-screen TV with cable channels. 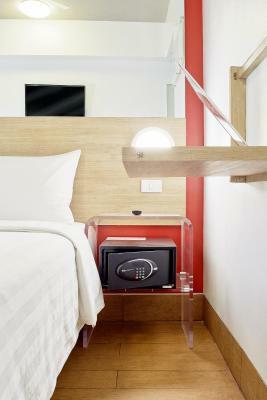 The room also has a safety deposit box and free WiFi access. 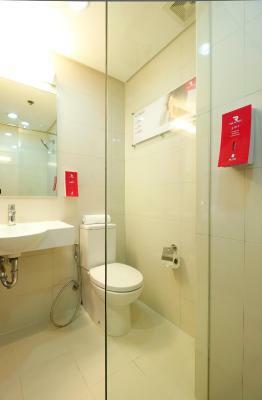 Included in the private bathroom is a hairdryer, free toiletries, and a shower facility. Towels and linens are also provided. 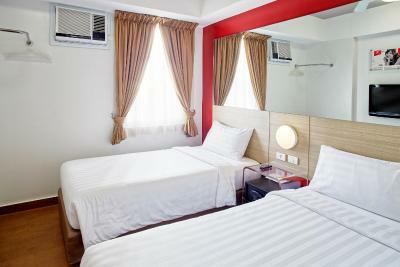 This air-conditioned double room is also equipped with a fan. 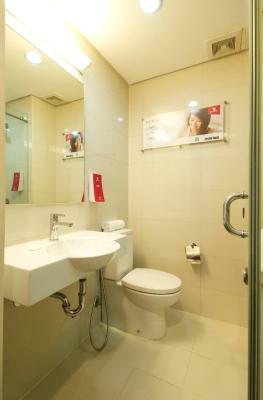 The room includes a flat-screen cable TV, a safety deposit box, and the private bathroom includes a shower facility with free toiletries and a hairdryer. 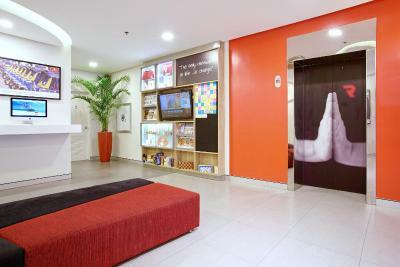 The room also has free WiFi access and towels and linens are provided. This room includes a breakfast for two people. Equipped with air conditioning and a fan, this twin room features a flat-screen cable TV, a safety deposit box, and an private bathroom with a hairdryer, free toiletries, and a shower facility. Towels and linens are also provided. Free WiFi access is available in the room. 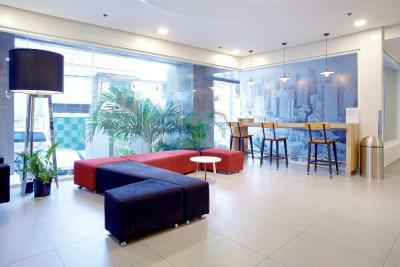 Red Planet Makati is located within the Makati Central Business District. 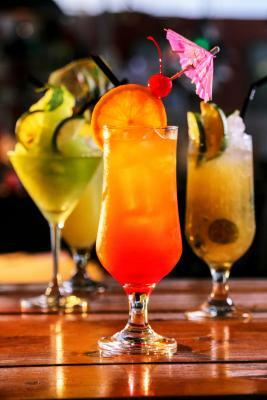 At night, you can enjoy the party scene in Makati at the nearby bars and nightlife. Feeling peckish? 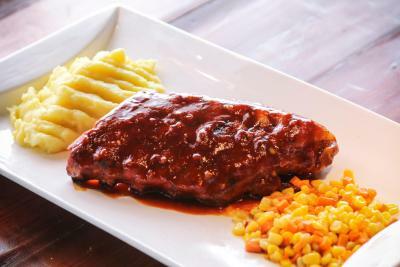 Restaurants are located around our property. 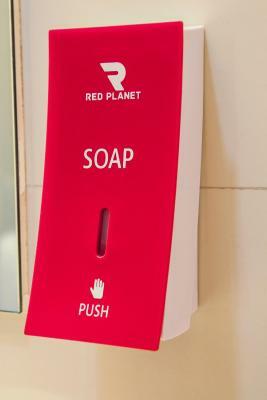 House Rules Red Planet Makati, Manila takes special requests – add in the next step! 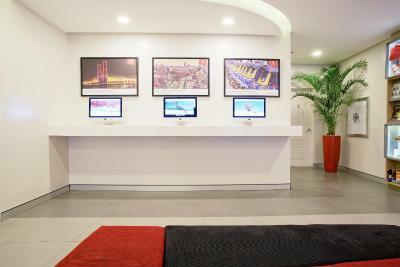 Red Planet Makati, Manila accepts these cards and reserves the right to temporarily hold an amount prior to arrival. upon check-in. Please note that hotel may contact the cardholder for verification purposes. The room smelled like somebody just smoked in it even if it's a non smoking room. One of the towels looks old and dirty. 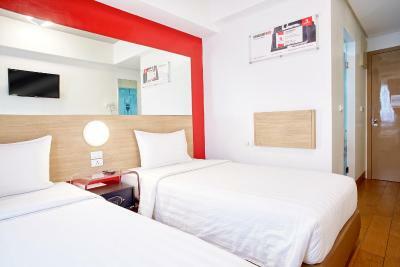 The pillows and the bed seems overused, compared to that of Red Hotel Amorsolo. The staff was great as well as the lobby. Over all it is good. Location? You have to go through a lot of people hanging around to get to the hotel. nearby construction, small room, no real facilities for the price. cant say there was anything specifically to like. Amenities..like small towels, lotion, toothpaste, toothbrush, slippers..something that is almost given in any hotel.. The hotel & room is clean worth your money. Two time we had a lot of cigarette smoke from an other room inside in our room. It was very disturbing but the the staff react both times very quickly. Breakfast was really not that good. The Bed is very comfortable and the shower was nice and clean too.